Enrolling over 30 million acres, the U.S. Conservation Reserve Program (CRP) is the largest conservation program in the United States. Under the guidelines of the CRP, the federal government pays farmers to stop farming their land in the hopes of achieving a variety of conservation goals, including the reduction of soil erosion, improvement of water quality, and creation of wildlife habitat. 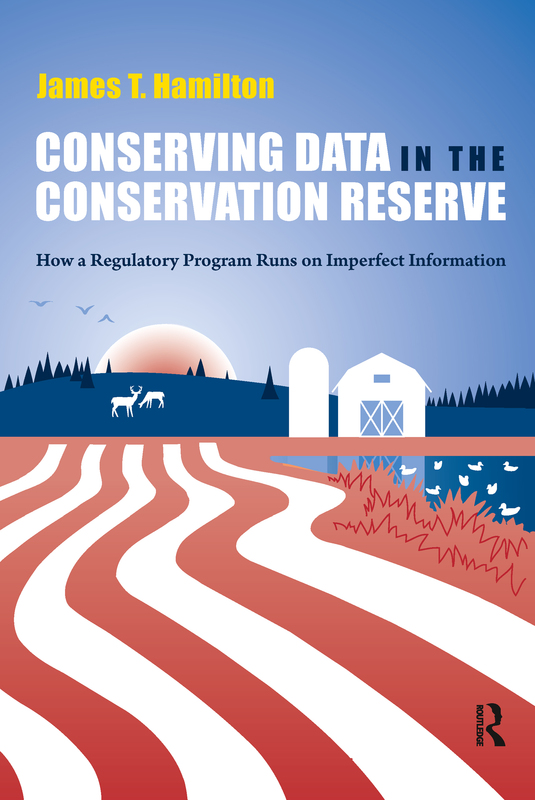 In Conserving Data, James T. Hamilton explores the role of information in the policy cycle as it relates to the CRP. The author asks how the creation and distribution of information about what is going on across these millions of enrolled acres has influenced the development of the program itself. Of the many CRP stakeholders, each accesses a different set of information about the CRP�s operations. Regulators have developed the Environmental Benefits Index as a rough indicator of a field�s conservation benefits and adopted that measure as a way to determine which lands should be granted conservation contracts. NGOs have used publicly available data from these contracts to show how CRP monies are allocated. Members of Congress have used oversight hearings and GAO reports to monitor the Farm Service Agency�s conservation policy decisions. Reporters have localized the impact of the CRP by writing stories about increases in wildlife and hunting on CRP fields in their areas. Conserving Data brings together and analyzes these various streams of information, drawing upon original interviews with regulators, new data from Freedom of Information Act requests, and regulatory filings. Using the CRP as a launch point, Hamilton explores the role of information, including 'hidden information,' in the design and implementation of regulatory policy.